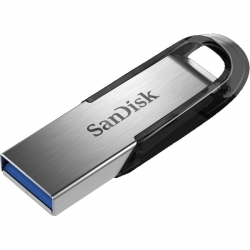 SanDisk Ultra Flair USB 3.0 ufds can quickly move to reduce the waiting time. The transmission gear, at the same time, to enjoy high-speed USB up to 150MB/s 3.0 performance. 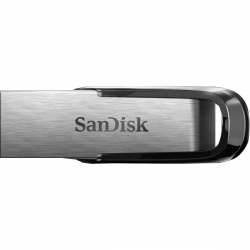 The metal shell is durable and stylish enough to make it very strong, while processing impact and fashion. In addition, the password protection, you can ensure that private files maintained privacy. 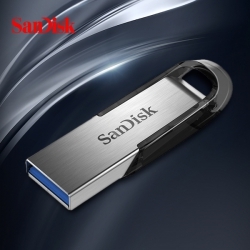 Storage file which accords with SanDisk Ultra Flair USB 3.0 usb.